There are over 220 million licensed drivers in the United States. That’s almost 70% of the entire country’s population. What that means for you is there are a lot of cars on the road and a lot of opportunities for accidents to occur. 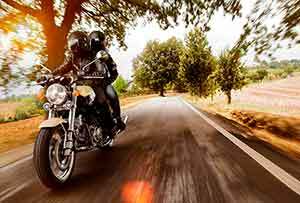 Do you have an idea of how much motorcycle insurance that you should have? If not, this article could possibly be of help to you. Schedule a No-Obligation Meeting to Get Riding! Protecting your ride is essential, and KMKInsure can help. By providing access to many national and regional insurance carriers, we can custom-design an auto insurance policy that meets your needs. 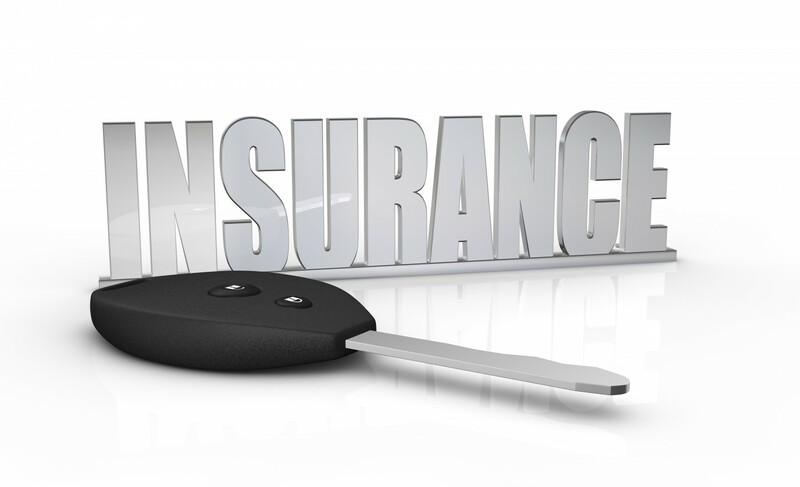 Confused by all of the lingo in auto insurance? Everyone, at some point, falls into this category. Learning about the concepts of liability, and insurance policy features is something that we can do to help you with. Contact a KMKInsure agent, or get your own quote online from many national insurance carriers. We can customize a policy that is designed to fit the needs of you and your family. And, we can save you money by bundling your home policy with your auto policy! Call or stop by. We’re here to be your hometown insurance agency! Home. It's where you 'hang your hat' at. 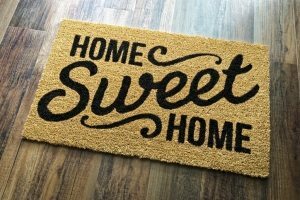 Naturally, your home is more than just its physical structure. It is where you and your family build memories. It is where you put your things. And, all of it is absolutely worth protecting. Unforeseen events and injuries sustained by others can happen on your property. This is where liability protection can save the day. Start a conversation with a KMKInsure agent, or get your own quote online from many national insurance carriers. They can customize a policy that is designed to fit the needs of you and your family. And, we can save you money by bundling your home policy with your auto policy! Home. More than a simple word…it’s really a matter of the heart. Did you know that your landlord most likely has an insurance policy on your apartment building/house? But, before you start to celebrate you need to be aware of one thing: the insurance policy does not cover your belongings, or certain liabilities that you could be responsible for. Enter... “Renter’s Insurance”. Just as it sounds, this is insurance for your belongings, as well as any personal liability. Did you know that carriers also provide a variety of superb protection, such as theft, money to cover the “loss of use” of your apartment, and much more! KMKInsure is willing to help you discover the relief that you can have against loss & liability. Bundle Renter's Insurance with your Auto Insurance and you could save! Call or stop by. 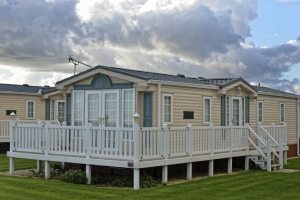 Regardless if your Manufactured Home is your primary or a seasonal/secondary residence, KMKInsure represents many different A-rated carriers to protect you, your belongings, and situations involving liability. You need coverage that is custom to your unique circumstances. We will work with you, and provide many different options to meet your budget. Single-wide, double-wide, modular, fifth-wheel, or park model…bring it on! We can find the right coverage for you. KMKInsure represents many quality regional and national insurance carriers with a wide range of coverage. Got any bike modifications? Most carriers have your back. Need 24-hour roadside? Check. Got a trailer? Say no more. Need trip interruption, if >100 miles from home? KMKInsure can deliver the policy. Call or stop by to discover what kinds of discounts, prices, and features are available. We’re here to help, and would be glad to talk! There’s nothing like the great outdoors! 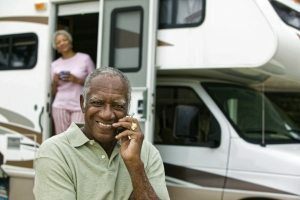 If you are an owner of a motor home/RV, KMKInsure is able to help you get the coverage that you need to protect your investment. KMKInsure has access to many of the nation’s top insurers, many having great standard coverages, and great optional coverages. Liability, collision, and comprehensive coverage are things that you need not worry about as you seek peace of mind on your next vacay. Enjoy different carrier-specific benefits including 24-hour roadside assistance, personal effects coverage, emergency vacation expense coverage, and more. Call or stop by to discover how KMKInsure can provide you the policies and discounts that are available through our list of many insurance carriers. Got a pleasure boat? A yacht? A jet-ski? Ride the waves in coverage. 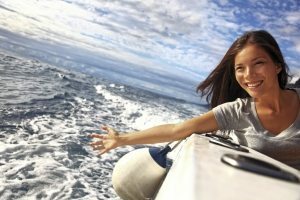 Whether you are crashing through the waves or skimming across clear glass-like water, KMKInsure is able to find you, and those around you, the protection you need. Coverage can include equipment and trailers. As an extra measure to help you have peace of mind, some insurance carriers offer 24-hour assistance should your car or truck become disabled while towing. Other discounts are available to reduce your premium. Contact KMKInsure to speak with a licensed agent about a quote today! It is the goal of KMKInsure to be your hometown agency to meet your needs, and protect what matters most to you. Need additional umbrella insurance coverage to expand your protection? We can get that for you! Got a dog? 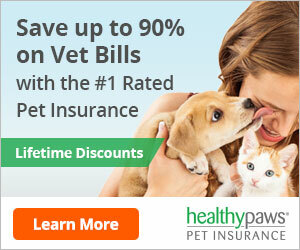 We have carriers to cover your pet insurance. Got a farm? We have carriers that can protect you. Got a business? We are ready for help find suitable coverage. Got an ATV? We can quote that too. Call or stop by today. We’re here to work hard and honest to be your hometown insurance agency. Start My Preliminary Auto & Homeowner’s Quote! This solution is called a Businessowner's Policy, or "BOP" for short. 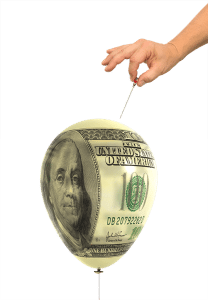 A BOP policy combines protection from all major property and liability risks in one package. Depending on the insurance carrier, each has its own set of coverages and extras. Liability protection, which covers your business's legal responsibility for the harm caused to others. Contact KMKInsure to discuss your business needs with a no-obligation get-together. We're here to be your hometown insurance agency! 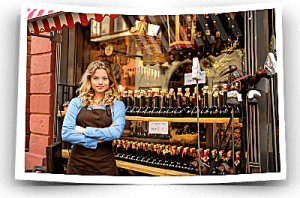 General Liability is often considered your base liability coverage for your business. General Liability Insurance covers the assets in case of injury on the premises. 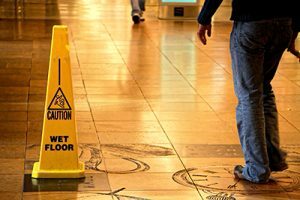 If visitors or patients get injured on the premises general liability covers the business to protect against third-party lawsuits in the event of bodily injury, property damage and personal injury claims. Want to learn more about General Liability? Contact a KMKInsure agent today. Better yet, reach out to arrange a no-obligation consultation. If you or your employees inadvertently make a mistake and someone is injured or dies, you could be sued for malpractice. You’ve worked hard to achieve your dreams doesn’t it make sense to protect them? Life is unpredictable and your business is not excluded! Insurance can cover many of those unpredictable and costly occurrences. Often called E&O, Professional Liability is a form of insurance to protect you from malpractice suits. 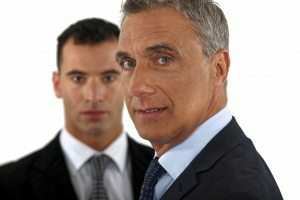 If you or your employees inadvertently make a mistake and someone is injured or dies you could be sued for malpractice. There can be a myriad of reason why you may be sued. Reach out to KMKInsure to arrange coverage for your business . There's nothing like peace of mind when it comes to the future of your business. Commercial vehicle insurance covers cars, trucks, and vans used in conducting your business. Small & Large fleets, as well as small businesses, should be properly covered by a commercial auto insurance policy. 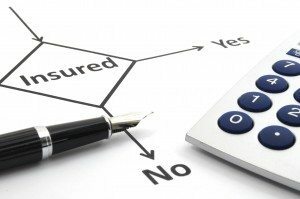 Often one mistake made is to assume your regular personal auto coverage will cover business use. While there are some insurance riders which can be attached to your personal auto policy for this purpose, they are of limited value. If you’re in a legitimate full-time business, using your personal auto coverage with one of these riders is most likely not going to have satisfactory medical and/or liability coverage. Reach our to KMKInsure to bring peace of mind to your business...whether one car or a fleet! Directors’ & Officers’ Liability protects the directors and officers of organizations for decisions they may have made regarding the operation of the business, including mergers and acquisitions, which may cause others a financial loss. Legal costs could range in the tens of thousands of dollars and cause a great deal of hassle to the Director or Officer once again, regardless of merit. KMKInsure can find you class A-rated insurance carriers. Reach out to us today for a no-obligation dialog. We want to be your hometown insurance agency! 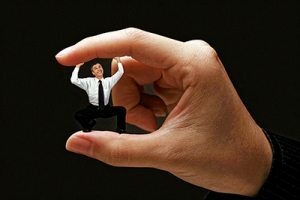 Accusations of unfair treatment of employees cover all forms of personnel relations—hiring, terminations, overtime pay, leave, promotions, and inter-office relationships, to name just a few. Organizations accused of employment practices violations can face costly penalties expensive defense fees. Employment Practices Liability Insurance (EPLI) is designed to pay for legal costs, settlements and damages associated with employment practices damages. Protects you regardless of the merit of the claims. It will cover your legal defense costs as well as any judgments or settlements that your business may be required to pay up to the policy limits. KMKInsure is your hometown agency with access to quality regional and nation-wide insurance carriers. Worker’s Compensation is required by law in most states if your business meets certain employment requirements. 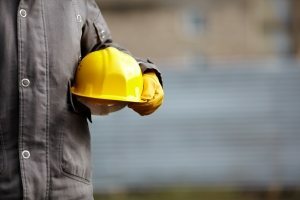 Worker’s Compensation is designed as a no-fault coverage for employers in case of an employee injury in the course of employment. WC coverage is designed to cover injury or illness caused by something that is an "occupational hazard". It will cover medical costs for an employee for anything illness or injury related attributed to their employment. It will typically also cover ongoing care such as rehabilitation as well as funeral expenses and death benefits to the family of the deceased. Worker’s Compensations will also cover any lost wages during recovery from any job-related injury or illness. There is usually a return to work program designed to proactively move employees back into the workforce. Call or stop by to talk with a KMKInsure agent to talk about your WC options! 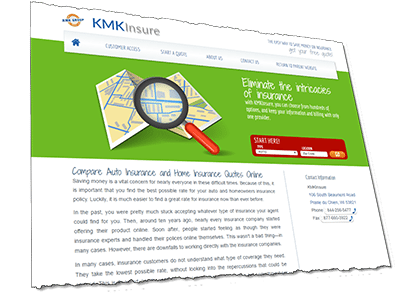 KMKInsure was developed by a family that has ran several successful businesses since the 1950's. We understand what it takes to run a business, as well as how important it is to protect it. KMKInsure is capable of providing common and uncommon types of insurance. Need an umbrella policy. Got you covered. Need inland marine? Check. Just ask and see. Reach out to KMKInsure and speak to one of our agents to see if we can help you with your unique needs. We are working hard to be a real hometown insurance agency! 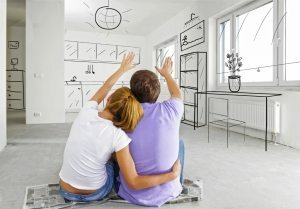 What Is EPL Insurance and Why Is It Important? Does Homeowners Insurance Cover Frozen Pipes? Find out here! From the comfort of your home, or anywhere with your smartphone, simply enter information to start the initial quoting process. This initial quote precedes credit & background checks, so your finalized quote will be provided to you by a personal KMKInsure agent. Based on your information, we can provide pre-finalized quotes from carriers like Foremost, Progressive, State Auto, Encompass, MetLife, Allstate, Travelers, and more! Additionally, the fruits of your labor will not come back to harm your current credit standing.